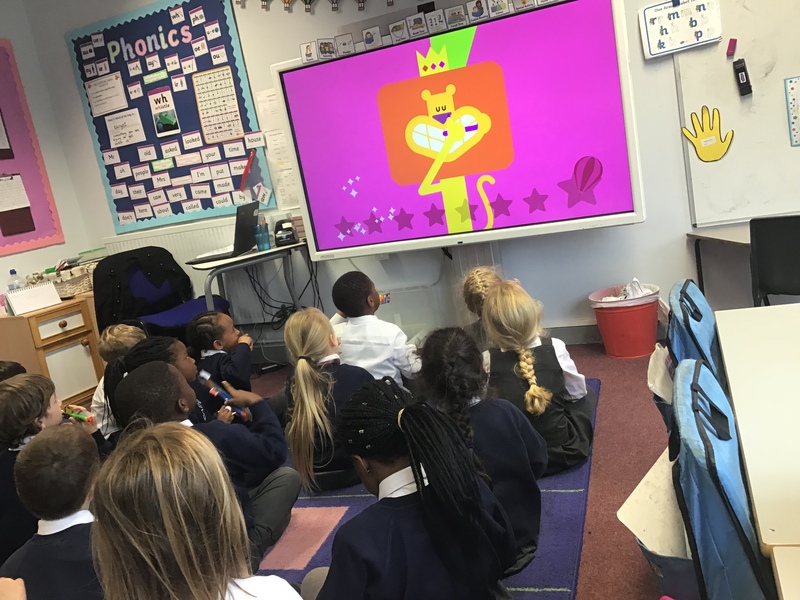 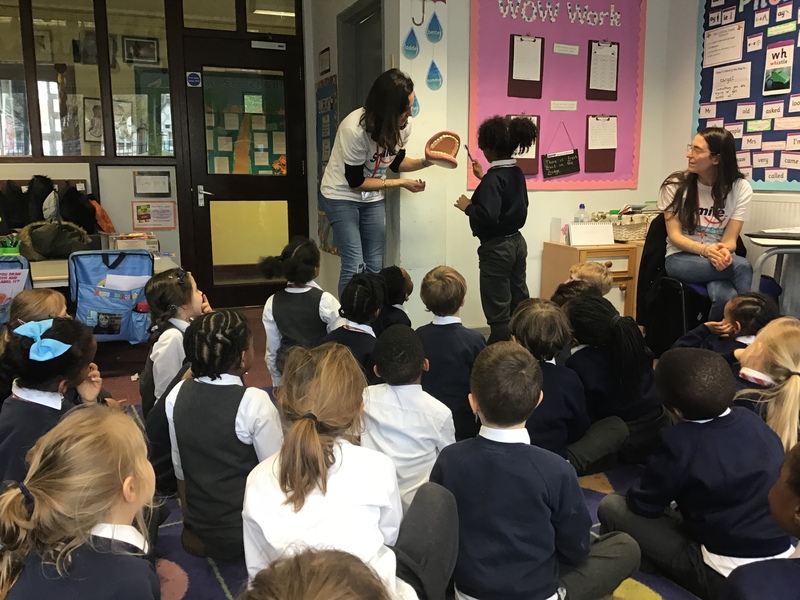 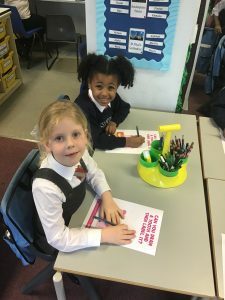 This week, we were lucky enough to have a workshop all about keeping our teeth clean! 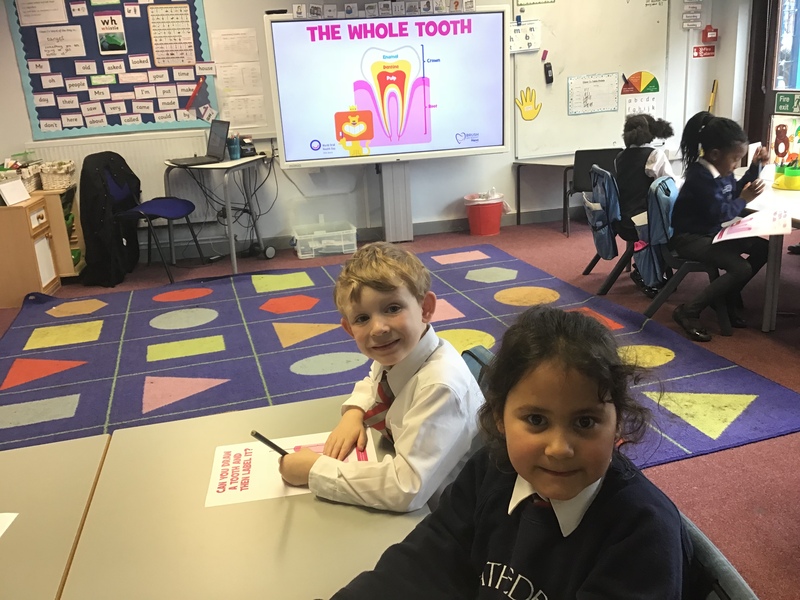 The children worked hard to learn the names and parts of the teeth we have and how to brush them properly twice a day! Class 1, can you remember how many milk teeth and adult teeth we have? !